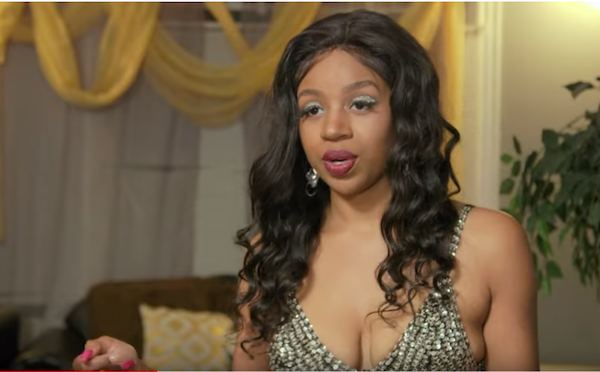 This "Bridezillas" episode has us cackling already. 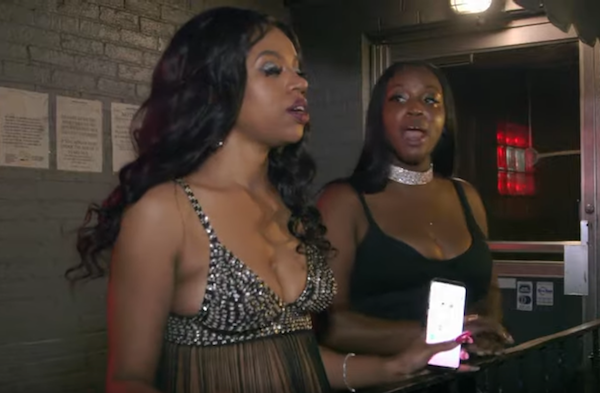 As soon as this Brdezilla and her wiggery popped up at the ratchetry that is a local bar, we could tell she had no friends. Not even her bridesmaids wanted to come to the bachelorette party because, according to the Maid of Honor, "nobody wants to be around her." But, is that her Maid of Honor's fault? Maybe not, but the MOH is def wrong for asking completely random strangers off the street to come sip brown liquor and act like guests. Yup, a bar Bachelorette bash turned into an all out fight with the MOH reading the friendless bride for filth. But, who's more wrong?! "Bridezillas" airs Fridays on WEtv at 10p/9c. Post your video/audio response in the Yappa app below!